The telco, whose consumer brands are iPrimus and Dodo, today said that “NBN broadband is economically unattractive, especially for new customers in our Consumer brands”. 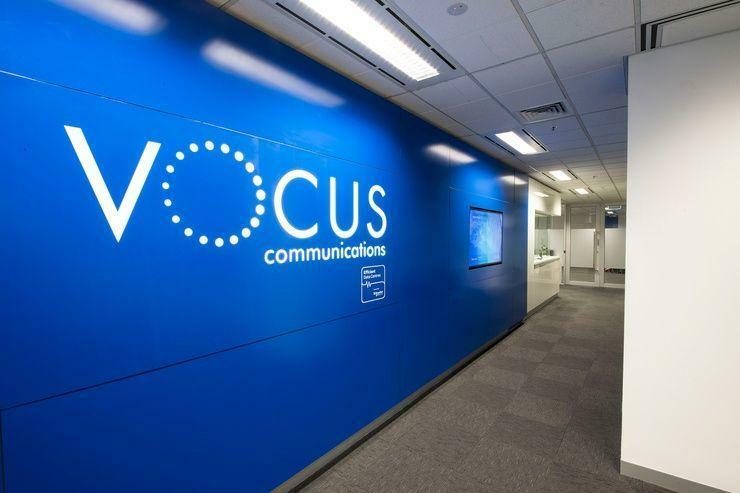 Vocus signed a mobile reseller agreement with Optus in December, which the company said would give it the ability “to participate in the wireless broadband and mobile market, including the coming 5G environment”. Although it includes 5G, the deal with Optus does not cover fixed wireless services “yet”, Vocus Group CEO and managing director Kevin Russell today told a half-year results briefing. That is something the two companies “will talk about in the months ahead,” the CEO said. Russell said that in addition to its potential for the consumer segment, 5G presents a big opportunity in the small to medium business (SMB) market. “My personal strong view is that 5G will follow the path of 3G and 4G – where applications will take time and in the short time the broadband capabilities [of 5G] will be very relevant,” the CEO said. Optus last month released details of a 5G-based fixed home broadband product with a price point that matches its equivalent NBN service. The telco said Vocus Retail, which covers SMB (through its Commander brand) and consumer, is an “important turnaround opportunity”. Although Vocus acknowledged that revenue had declined in its retail and SMB brands, it said that it had managed to slash costs leading to the EBITDA margin improving to 13 per cent from 12 per cent for the six months ended 31 December. Russell said that a turnaround program at the telco is “well and truly underway” despite its business and consumer arms registering significant drops in revenue in the half compared to HY18. Revenue from Vocus’ consumer arm dropped by 12 per cent to $350.4 million during the half, with underlying EBITDA down 5 per cent to $10.9 million. Copper-based broadband services dropped 38 per cent to 176,000, but NBN consumer services grew by a quarter to 324,000. SMB revenue dropped by 27 per cent to $88.6 million, with underlying EBITDA for the half of $33.1 million, down 29 per cent. Vocus New Zealand bucked the trend, with revenue growing 4 per cent to NZ$188.2 million and underlying EBITDA up 10 per cent to NZ$30.6 million. Vocus Networks — which includes the telco’s enterprise, government and wholesale business — registered 27 per cent growth in revenue, with underlying EBITDA up 5.5 per cent to $166.9 million. Overall Vocus Group revenue was up 1 per cent to $974.2 million. However, statutory EBITDA was down 10 per cent to $168.6 million, and net profit after tax dropped 59 per cent to $16.5 million. Russell joined Vocus in May 2018 tasked with turning around the telco’s performance. In August, the CEO said Vocus was engaged in a “two to three year turnaround” — in remarks today he indicated that the company was in the middle of a “three year turnaround”. In November, Vocus restructured, appointing a single executive, Antony de Jong, to take charge of its consumer and Commander (SMB) business.